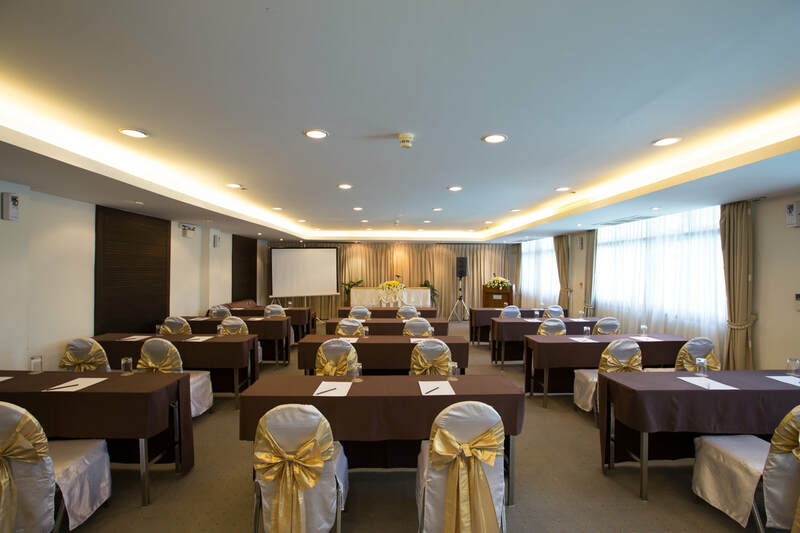 Meetings and celebrations making the most of the beautiful natural scenery of Phukaew resort and adventure park area have a character and impact all of their own at The Imperial Phukaew Hill Resort. Surrounded by Khao Kho Thailand in the heart of Phetchabun countryside, yet easily accessible, there's the peace and quiet to clearly focus on business at hand and the beautiful settings and scenery to lift a meeting, seminar, wedding or any event or celebration to levels of pleasure beyond expectations. 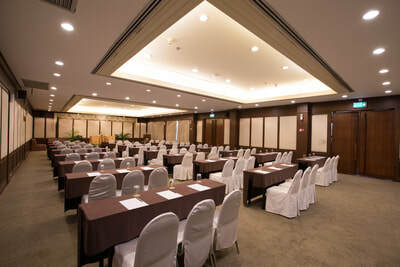 Well-equipped, spacious and elegant, our three meeting rooms can be set up in a wide range of configurations with a maximum capacity of 250 guests. With full backup, our flexible and comprehensively supported meetings and events services and amenities ensure that every occasion is an event. ​Discover more about our personalized meeting packages and the event that we will be delighted to custom-make for you in the style you desire. Our range of medium-size subtly styled venues come with the full support of our specialist staff and all the projectors, mics, flip charts, lighting, props and catering services you could need. Tell us what you want and we'll tailor our facilities and services to your needs and goals. 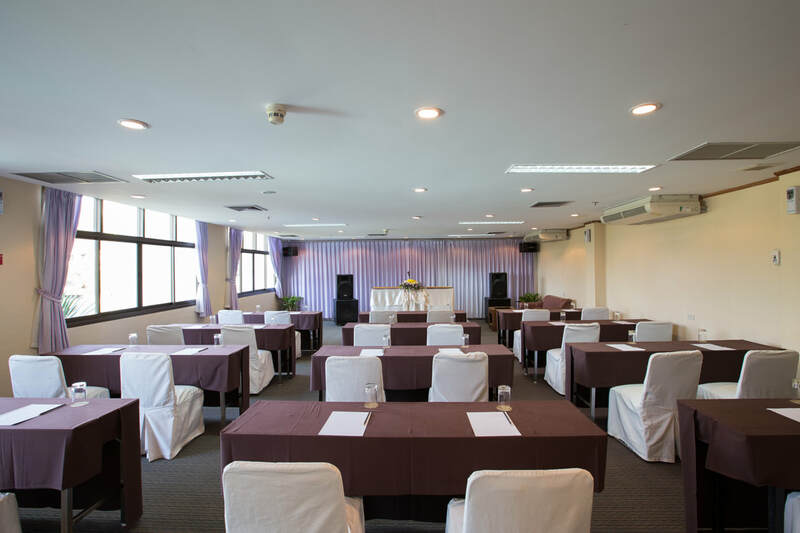 ​We are always delighted to make arrangements for a meaningful meeting, party or celebration in a stylish venue with curated catering. Just say the word.